The partnership will deliver a combined offering of Emerson’s Roxar Downhole Pressure and Temperature Gauge technology coupled with BlueFin’s installation services and chemical injection systems to U.S. Gulf of Mexico Operators. BlueFin incorporates the best-controlled pressure equipment, the latest monitoring technology, and a strong bench of personnel talent combined with project history to deliver safe and successful hydrostatic pressure testing projects. By combining BlueFin’s Liquigel technology, our 35-year chemistry bench strength, and specific mechanical technicques into one solution, we have minimized project schedules for pipeline flushing routines by 50%. From offshore pipeline abandonments and produced overboard water compliance, to onshore hydrotest water treatment and fluid handling, our team understands the full lifecycle approach to these scopes. Spanning life-of-field processes that demand mechanical attention. Energy is a tangible resource demanding ingenuity, application, risk taking, and grit. This resource delivers benefit. Everyday this benefit is experienced by people throughout the global market place. In order to fulfill this life cycle, energy operators require the best innovators to perform solutions that both meet and foresee their challenges. Everyday BlueFin employs and engages the industry’s best people to fulfill this mission. From deepwater upstream assets and midstream transportational pipelines, to Shale gathering facilities and downstream refining processes—BlueFin positions our customers at the center of our everyday business to ensure our promise is delivered. Customers are our partners. Employees are our greatest asset. We offer downhole chemical injection, thru tubing control systems, and multi-line systems services. BlueFin’s Pipeline and Process segment focuses on integrity, maintenance and remediation solutions. BlueFin’s mechanical solutions span life-of-field processes that demand mechanical attention. Reliable equipment is the direct link joining planning to successful execution. The eelReel tool is an extended reach solution to clean plugged flowlines and pipelines including pre-job stimulation, production enhancement, and flowline abandonment as well as stuck pig retrieval. The inline isolation tool is placed into the flowline, upstream of where the hot work is to be performed. 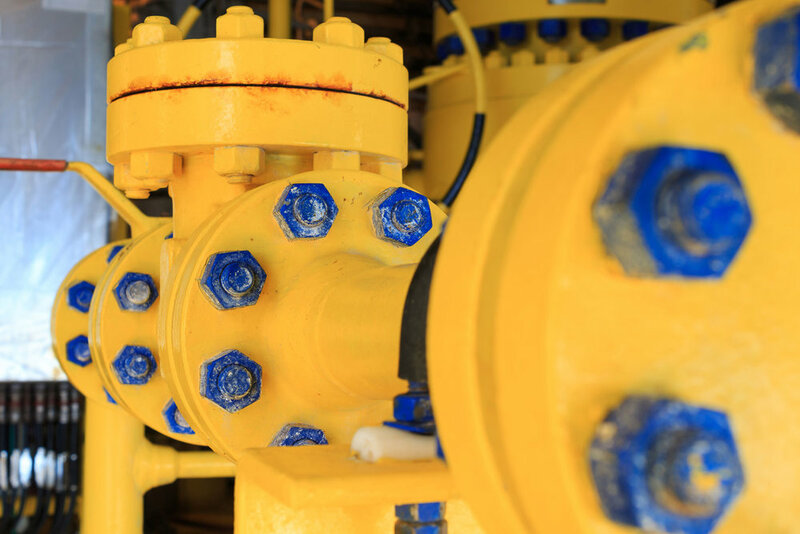 We provide efficient flushing, filtration, and pressure testing services to the oil & gas industry. LiquiGel® pig systems deliver extreme value for unpiggable pipelines. We provide DNV certified spooling units, safety baskets, sheaves, spreader bars and MLS trailers. LiquiGel® pig systems determine pipeline volumetric capacity for flow assurance preparation. SafeHeat® vessel delivers 100% vessel retainage for chemical treatments and flow back security. SlipLine®—trademarked and engineered by BlueFin—is a pipeline remediation solution for bi-directional flow and secondary flowline containment. Both SCC integrity assessment and significant debris addressed successfully. LiquiGel Pig Technology successfully removes solids from produced water pipelines for one New Mexico operator. Technical planning, supply chain resources and integrated solutions allow for a successful SIMOPS schedule with critical deadlines. Custom solvent products and flow assurance engineering provide total approach to plugged GoM pipeline. LiquiGel® pig maps internal pipeline geography and provides target area for remediation pill with no shut-in required. 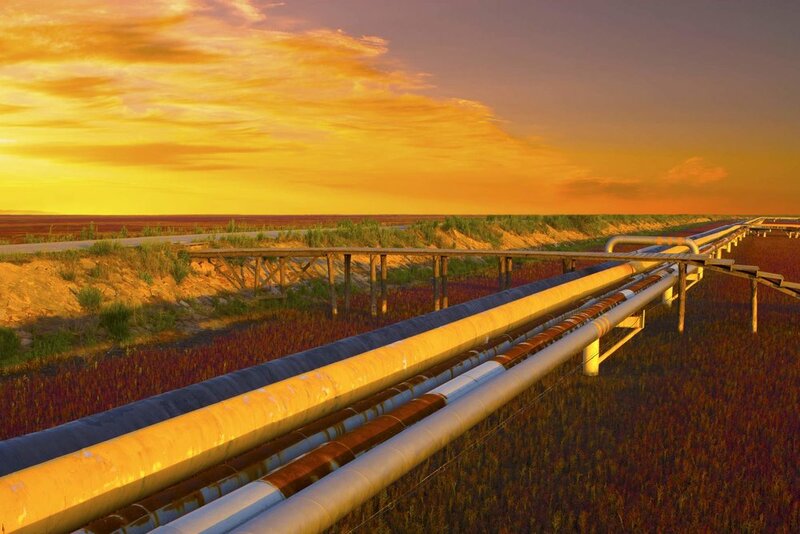 SafeHeat® technology, custom thermal fluids, and flow assurance engineering provide total approach for plugged GoM pipeline. Qualified personnel and responsive management provide gas storage company with multiple SIM OPS pipeline pre-commissioning scopes of work. Split frame lathe technology delivers field machining solutions for one Supermajor in the Dragon Field block. A large North American midstream company operating a gas storage facility requiredconnection integrity management for a planned casing reroute. Integrated mechanical and pipeline services provide bundled solutions for independent GoM operator. LiquiGel pigs and de-oiling chemistry provide economic solution for multi-phase Gulf of Mexico pipeline decommisioning campaign. successful onshore pipeline reclassification and upgrade status.